Supplements are a great way to build on your workouts by feeding your muscles with the nutrients they need to grow and repair. After a hard workout, your muscles have been stressed beyond their normal operating limits. They need time to rest and repair the damaged fibres. This process makes the muscles stronger than before. To aid this process supplements boost the nutrients that your muscles require, helping to achieve better gains than training alone. 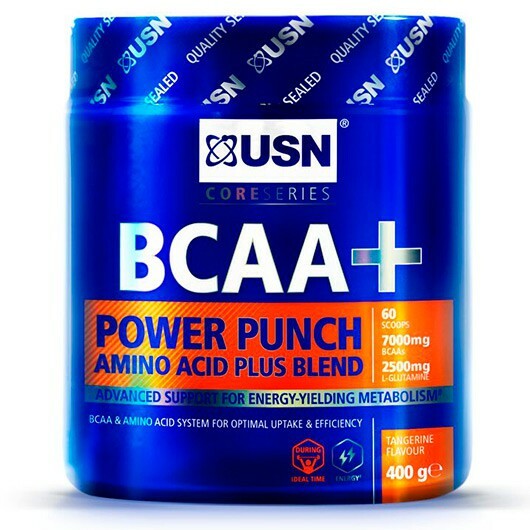 There are a bewildering variation of supplements available online at variable price point so below we will outline some of the most popular ones. Protein is a compound that is popular among people who train with weights as it is made up of amino acids, the building blocks of muscle and can help promote the growth of lean tissue mass. 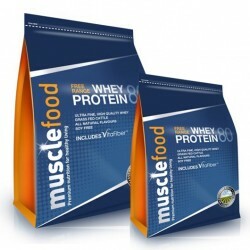 Whey protein in particular has now become very mainstream and available in most chemists and shops such as Boots and Holland and Barrett. 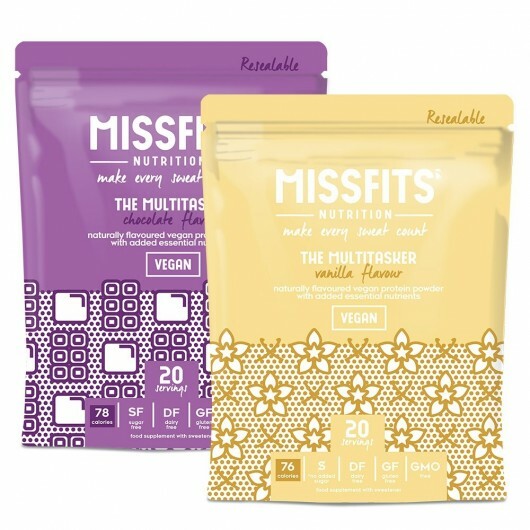 Whey is one of the 2 components of milk, the other being casein (which we will come to later) Although it comes from milk, whey itself has a very low lactose content although those who are lactose intolerant should take care and may want to consider alternatives such as vegan protein (see below). Whey protein is digested very quickly after consuming and is an excellent post-workout supplement, when the body needs protein the most. As protein is the most filling macronutrient, whey protein can really help with weight loss and food intake as it is likely to leave you feeling fuller for longer and less likely to reach for the snacks. How often and when you take whey protein depends on your exercise routine and goals. Protein powder can be added to shakes, porridge, pancakes and other recipes where you’re looking to up the protein content – especially helpful if you’re looking to fill yourself up more. A protein shake an hour or so before a workout can also give you a boost during and a shake after your workout can give your muscles a shot of protein to kick start the repair process. As mentioned above, whey protein isn’t for everyone. Lactose intolerance and sensitive digestive systems would make whey protein likely to cause more harm than good and of cause, vegans would not wish to use whey either. Thankfully, vegan protein is now very much available and is made up of plant proteins and can pack in as much protein as a lot of whey protein products. 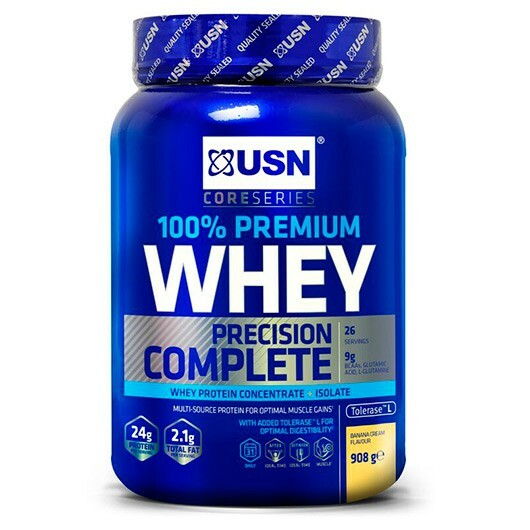 Whatever form of protein powder you decide on make sure you check the ingredients as some powders include additional sugars that could impede on the progress you are trying to make. 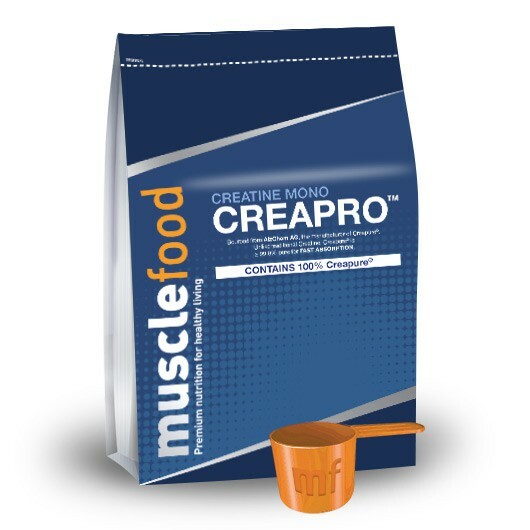 Creatine contains zero calories and occurs naturally in the body. It can be found naturally in pork, salmon and beef but is another popular weight training supplement used to boost muscle growth safely. 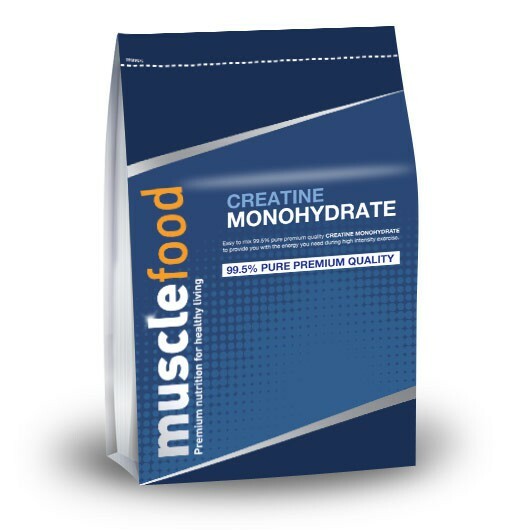 Creatine helps the body’s muscles absorb water, which enables them to work harder during high-intensity training. It is used to increase the energy you have for explosive lifting, allowing you to lift more weight, with more reps. This in turn allows your muscles to grow larger and more powerful. 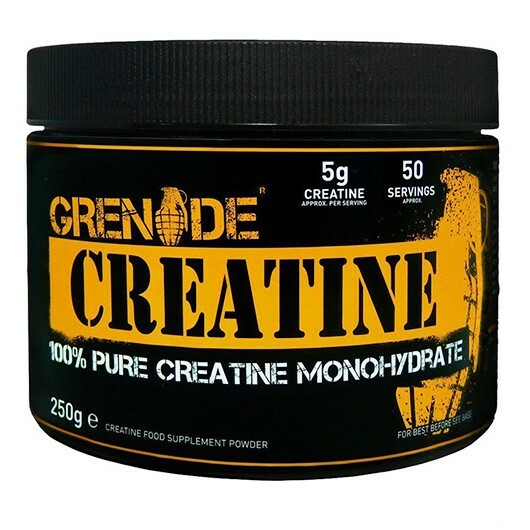 If you’re going to take creatine, use the powder as this is the most effective form. And remember that creatine on its own wont help you build muscle or lose weight. A healthy diet and good exercise regime must be in place as well. 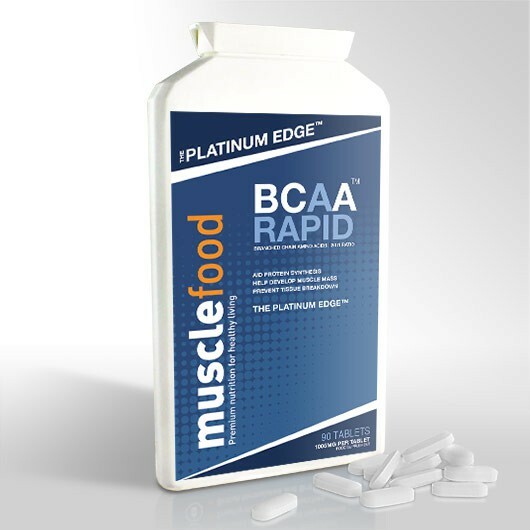 Whether you need to take BCAAs is an often argued point by fitness professionals. They can help to speed up the recovery process and muscle repair following a workout, which in turn can reduce muscle soreness. However, if money is tight, we think you will find much more ‘gains for money’ from protein than BCAAs. You will have heard people talking about Omega 3 Fatty Acids and how they are important anti-inflammatory and antioxidants. 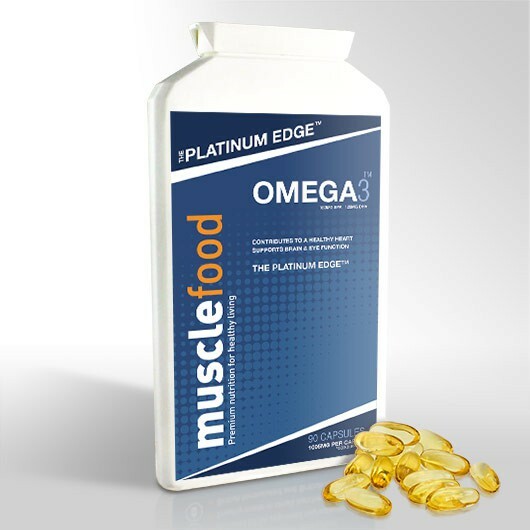 Well, fish oils are a really great source of Omega 3 Fatty Acids. Why are they important if you’re training? When you train your muscles you make microscopic tears in the muscle tissue which, whilst being a good thing as this is what leads to increased muscle mass, it also leads to muscle soreness. The Omega 3 Fatty Acids will help to reduce the inflammation in the muscles, thereby reducing the soreness and making you ready to tackle another workout much quicker. They can also prevent heart disease, lower blood pressure, improve eye health and help to fight depression and anxiety so all in all they’re a pretty cool little pill to take.